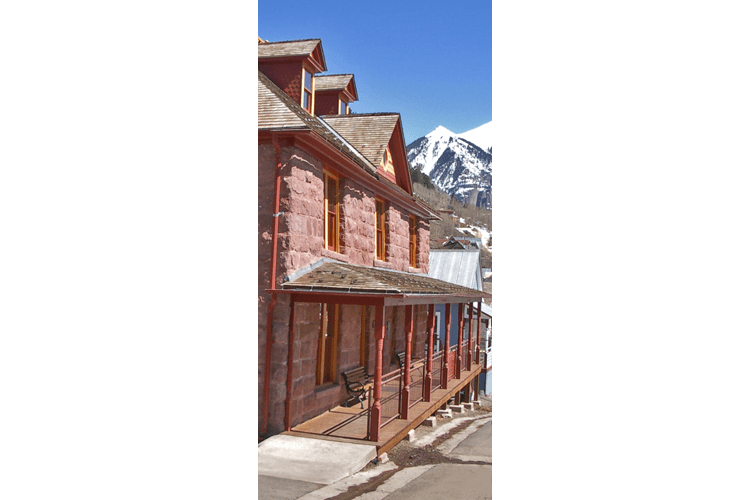 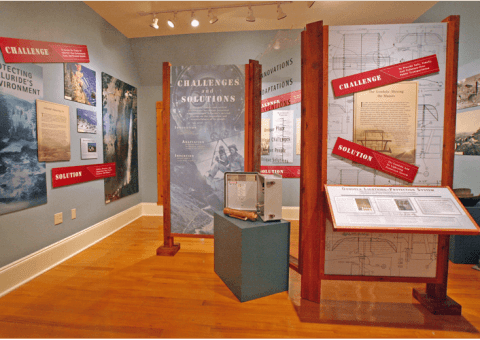 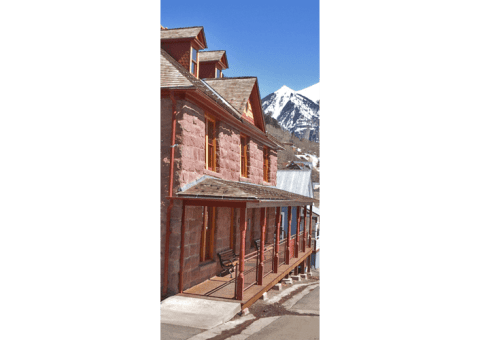 Quatrefoil designers turned content developed by the museum staff into six history exhibits that explore the challenges and rewards of life in Telluride’s remote mountain environment. 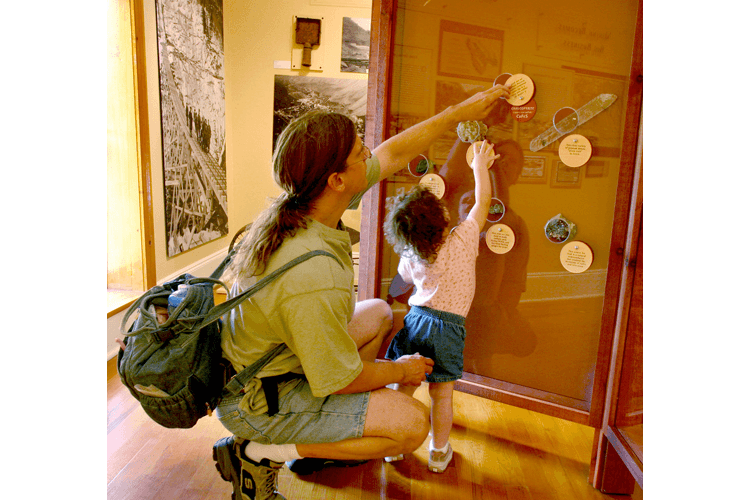 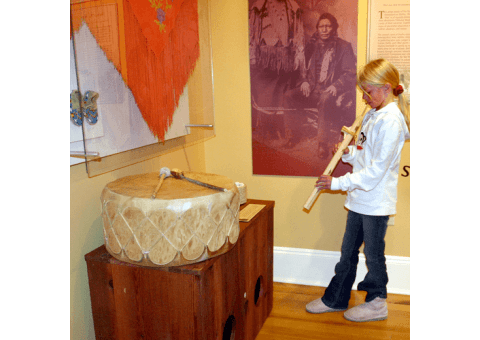 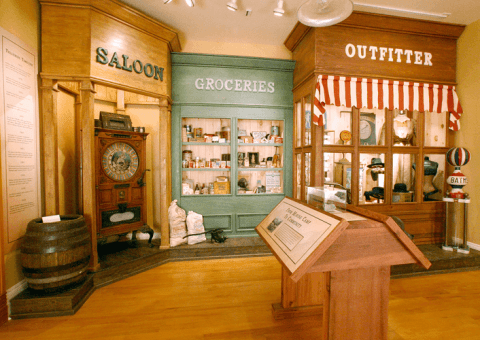 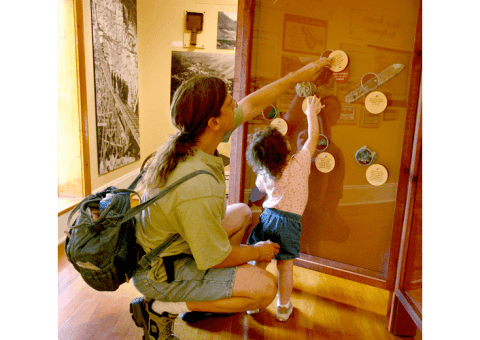 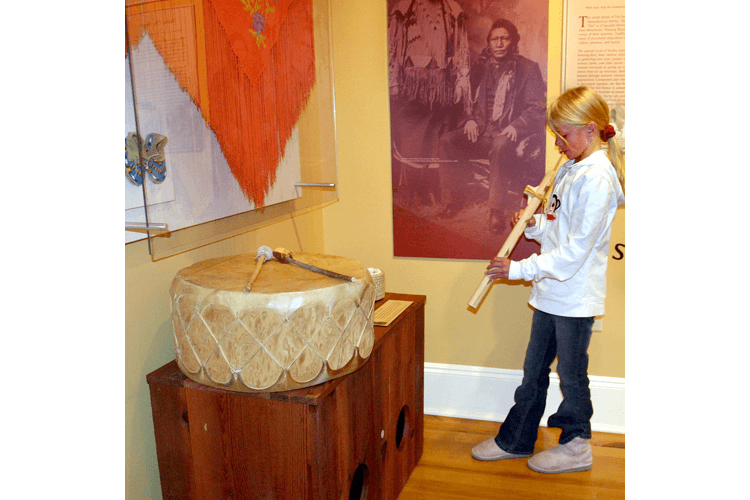 The museum is located in an historic building that was formerly a miner’s hospital. 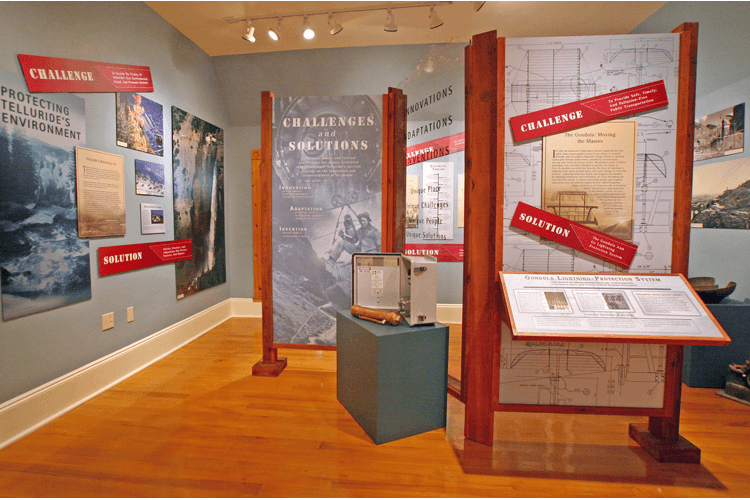 While the hospital’s many small rooms presented an interesting challenge, Quatrefoil designed an approach that provides ample room for visitors and exhibitry while preserving the historic interior of the building. 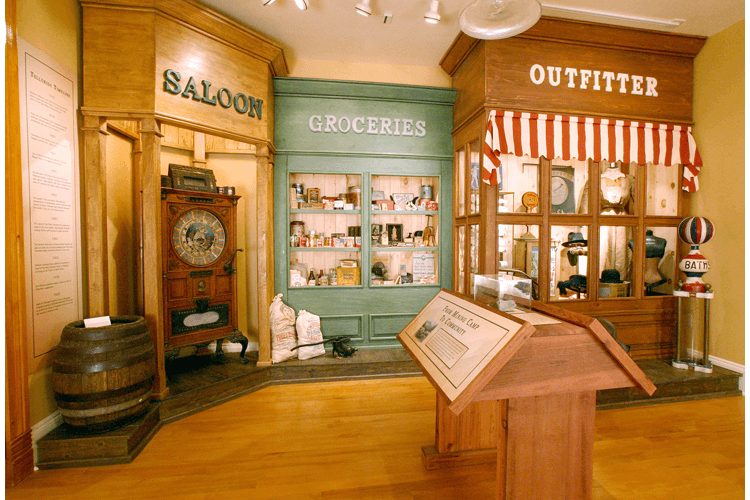 Individual rooms became themed mini-galleries, linked by graphics and casework design and materials.